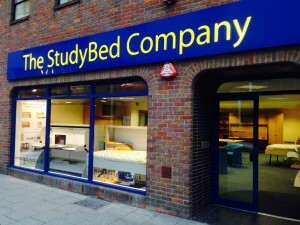 The StudyBed Configurator is a tool designed to help you choose the right StudyBed. 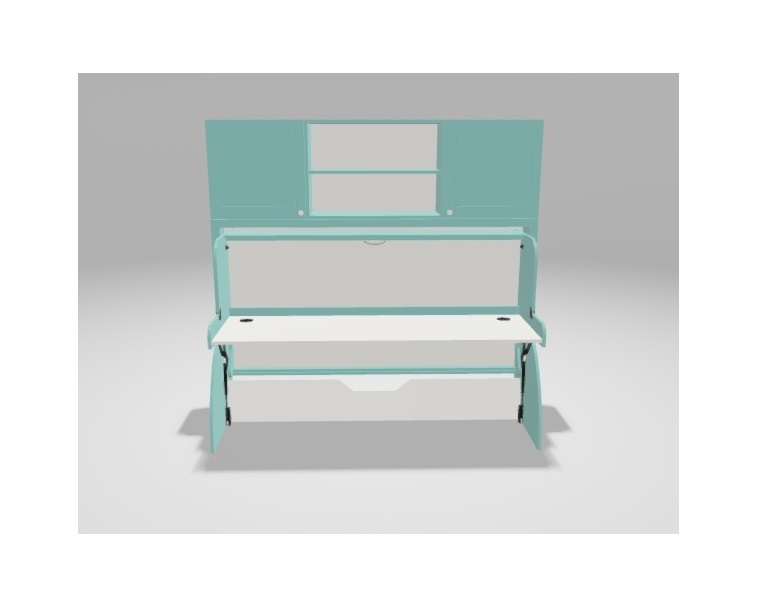 It enables you to visualise each StudyBed model with different configurations of matching furniture and experiment with various finishes and colour combinations. 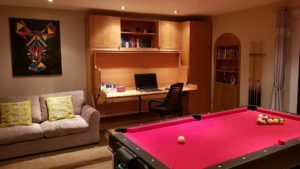 As colours on screen can vary from the actual painted finish it is intended as a guide only. Importantly, it also gives you a dynamic total price as you add or make changes to your chosen configuration. 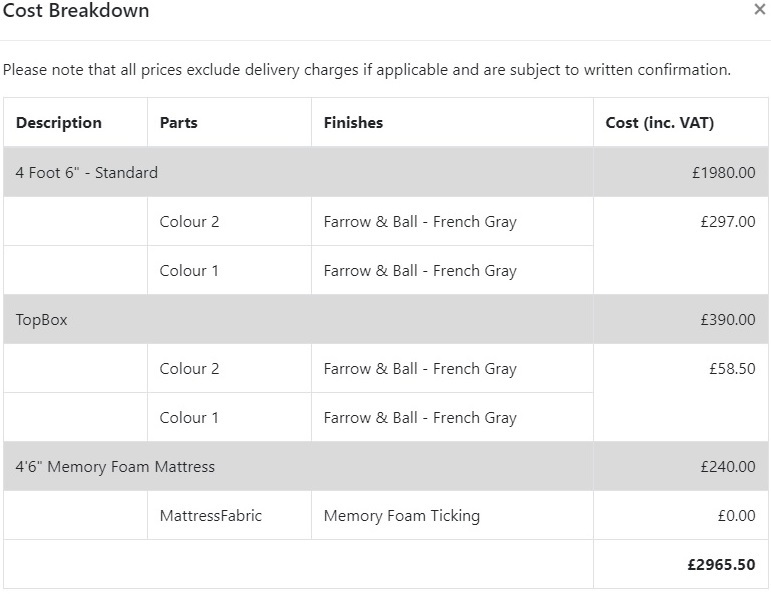 A clear price breakdown by item is available so you always know exactly how much your selected items will cost. 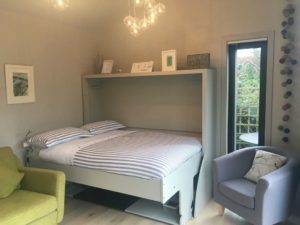 * We’ve used Farrow and Ball’s colour range for the configurator but we are able to supply StudyBeds finished in any other paint manufacturer’s colours too (e.g. Dulux, Crown). We would always recommend obtaining a sample pot before ordering as colours on screen and swatches can vary from the actual painted finish. Please refer to the instructions below whilst using The StudyBed Configurator. If using a mobile device, we recommend using a landscape orientation. Some functions may not work in older versions of internet browsers. 1. 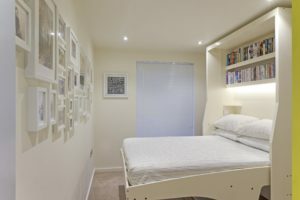 Choose your StudyBed model by clicking on the appropriate image. 2. Once loaded, the model you’ve chosen will be shown in our standard Light Oak finish. If you would like to change the model you’ve chosen, click on ‘Back to ranges’ at the top left of the screen and select a different model. 3. You can change the view /perspective by left clicking and holding anywhere on the StudyBed and moving the cursor left or right to see from either side or down to see from above. 4. To change the StudyBed from a desk to a bed click on the ‘Actions’ button and select the StudyBed (e.g. 4 Foot – Standard). 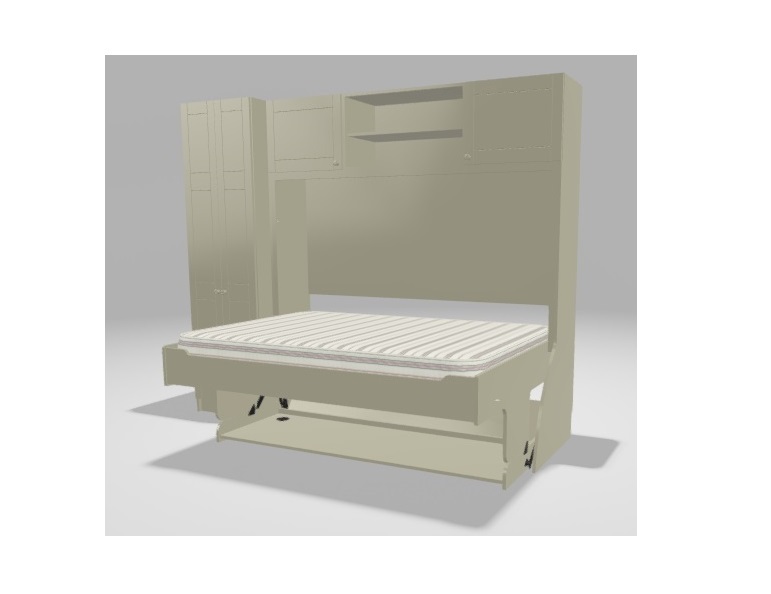 Under ‘Animations’ there is slider bar ‘Bed to Desk’ that changes the desk to a bed and vice versa. 5. 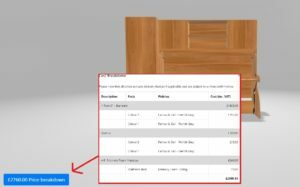 To add any additional furniture, click on the ‘Add Piece’ button and select the item you would like to add. Repeat for each item you would like to include. 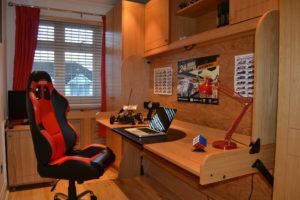 All items will be shown in the same finish as the StudyBed. Once you have added the items you would like, you can click on the ‘Actions’ button to make changes to their finish or remove them if required. a. Click on the ‘Actions’ button and select an item to reveal the list of possible actions. b. Under ‘Change material’ there are two options; ‘Colour 1’ and ‘Colour 2’. Click on the Colour option you’d like to change. 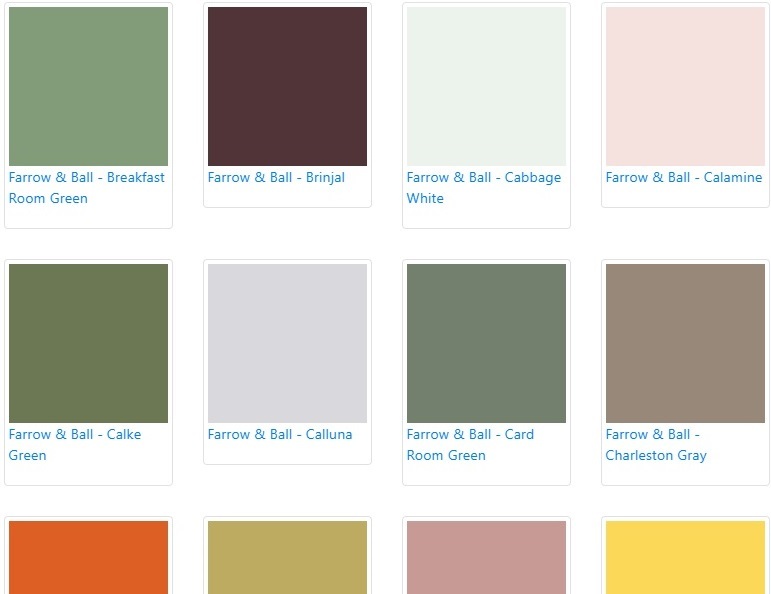 c. Scroll through the range of colours available and click on the one you’d like to use. The item will now be shown finished in your colour choice. d. To change the colour on all items at the same time, click on ‘All’ under your chosen colour. e. To change the colour of the remaining parts of the item(s) click on the other Colour option (e.g. Colour 2 if you choose Colour 1 previously) and choose from the range of colours available. To see the item(s) finished in one colour choose the same colour for both options. f. You can change the colour as many times as you would like by repeating the above steps. Or to change the finish back to Light Oak click on ‘Reset materials’ at the very top under ‘Actions’. As you add items and make changes to the StudyBed the cost for your current configuration is shown at the bottom left of the screen. To see a breakdown of the cost, click on the ‘price breakdown’ button. Please note – prices shown exclude delivery and installation and are subject to written confirmation. If you’d like to save a copy, click on the ‘Download’ button at the top right of the screen to save an image of your configuration to your computer.